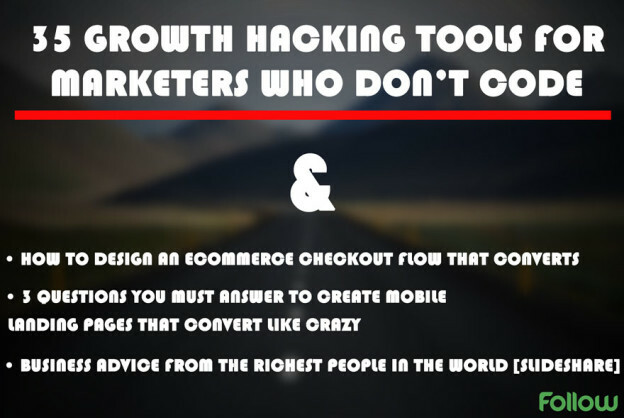 35 Growth Hacking Tools for Marketers Who Don’t Code – If you are one of those marketers who hate coding, this list is just the thing for you. 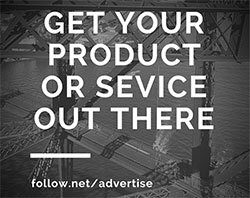 Explore some great services that can help you with traffic acquisition, lead and customer acquisition, market research, email marketing, and more. How to Design an eCommerce Checkout Flow That Converts – This very well-written piece of content has a lot of tips to help you make your e-commerce site’s checkout flow better, so to increase conversions and sales. 3 Questions You Must Answer to Create Mobile Landing Pages That Convert Like Crazy – Building mobile-friendly landing pages is not that easy at all. These three tips will help you get you started. Business Advice From the Richest People in the World [SlideShare] – Get some business advice from some of the greatest minds of our time. This slideshare includes advice from the richest people in the world.